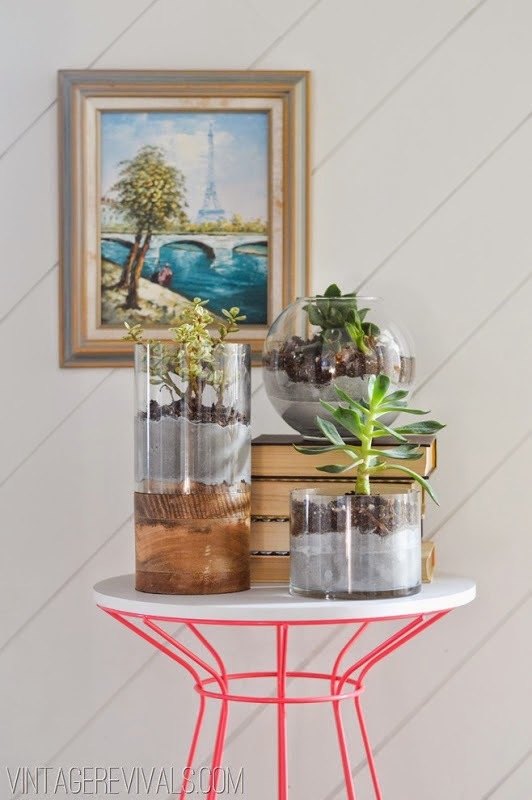 Check out these awesome planters from http://www.vintagerevivals.com/2013/08/concrete-and-glass-succulent-planter.html My favorite is the one on the front left with the wooden base. The rest are cool but too industrial for our home. 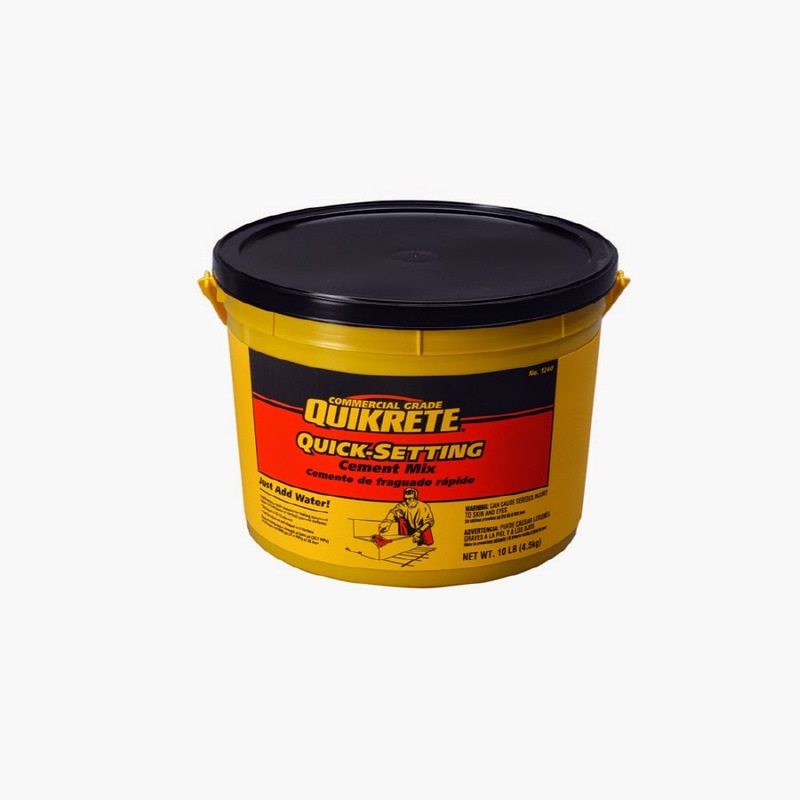 I bought a tub of this stuff to fix steps at my parent's house but weather.com keeps predicting Hella Hot Weather so I haven't done it yet. Dibs on the extra! Did you guys notice Lowes is not a part of the discover.com cashback program!? Home Depot is still there but Lowes disappeared sometime in the last week. Bummer.